The secret to success in SEO lies in knowing which areas you must focus on to ensure that everything functions smoothly. Once everything works well, it is imperative for you to move in the right direction because whatever you are doing originates from some strategies that you have developed after careful consideration. Have you established a strong manual outreach plan and taken the time to optimise your content? 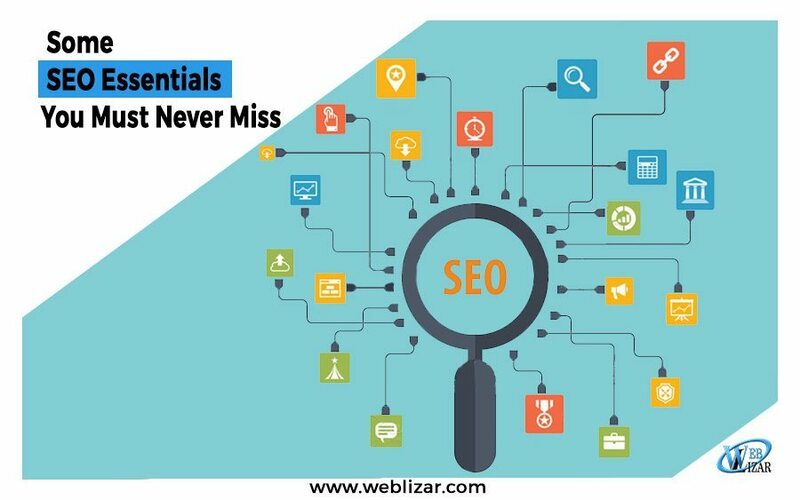 To ensure smooth functioning of all the elements of SEO, before you implement any process it is of utmost importance to check that everything that you want to perform is ready to function the way you want. According to the SEO experts at Cultivate Express, having a checklist to verify every point of action is part of the best practice that you must strictly follow. It is like having a thorough check of your vehicle before going on a long drive. Indeed, it does not guarantee protection against mishaps, but it increases the chances of performing better in search engine rankings. The focus of attention must be on everything concerning keywords, content, and links, which are the pillars of SEO. Which area of SEO you must concentrate on before taking the plunge will be clear as you keep reading this article. SEO moves on keywords, which are the search terms that commonly surface during searches. You must know which are the key words commonly used by searchers in your business niche so that you can develop your SEO strategy around it. There are two steps in the process – first you must identify the keywords and then ascertain its power to drive traffic. Since the purpose of using keywords is to drive maximum traffic to websites, the ability to attract traffic is also an indication of how much search engines like it. Keep in mind that the purpose of SEO is to be lovable to search engines as well as the targeted audience. The better you can balance between the two, better is the SEO prospect. Using a Google Keyword Planner is an easy way to get a toehold in keyword research that follows. After ascertaining what search terms you must target, you must know as much possible about the opponents. Unless you know about the competitive scene, you will never be able to work out the appropriate strategy that would help to encounter it. You must try to figure out how your competitors are doing and try to understand what keeps them ticking. Use the chosen keyword to obtain a search list and concentrate on the first ten results, excluding the paid advertisements, as this constitutes the core of competition that you would be facing. Analyze each website very carefully to figure out the reasons why it is doing well, and you will gain valuable insights that would help to build your campaign in a better way. To make your website stand out from the crowd, you must create original content of high quality that is most relevant for the target audience. It is perhaps the most difficult part of SEO campaign but is also the most important. Compelling content not only draws great attraction, but it also enjoys a high rate of sharing. Quality content creates wider outreach and keeps visitors engaged for an extended period. Website authority gets a boost through extensive sharing of content, and this aspect would in turn favorably influence search rankings. The success of SEO is largely dependent on your ability to produce cracking content that the audience would lap up. Presenting content on the web page needs special skills because it helps Google to understand easily what the content or page is about. Organizing content is a critical aspect of SEO that can make a lot of difference in performance. For better consumption of content, its layout should comprise of the main heading with several sub headings for the sub parts of the content that are broken into small sections as it facilitates quick understanding. Placing exact keyword phrases in sub-headings is almost mandatory. If sub headings are important places for keywords, you can well imagine how important it is to put keywords in the page title. However, the only difference is that you may or may not use exact match keyword phrases in the page title. The most critical element is that the title must be enticing and not the run of the mill type. If the title is not attractive, it will escape the attention of viewers although keywords would be good for search engines. Since the URL is the most prominent place that Google looks at, putting the keyword in URL enables Google to figure out quickly about the blog post. It increases the chances of Google picking up the content during searches for the keyword. By placing the keyword in the post, you make it easier for Google to link it to the searches as now there is a keyword at the most relevant places where Google might look for it. It may sound like beating your own drum, but you cannot help it. Provide proper link throughout the website so that no matter on which page the visitor is, there are high chances that they would automatically reach the content that you want them to see. If needed, you may have to edit some old posts to include links to new content. External links or backlinks remain as relevant as ever before. When you publish quality content that drives traffic and enjoys sharing, Google picks up the signal, interprets it as a sign of authority of your website and uses it favorably during ranking. Follow a link building strategy to establish a relationship with other sites that would willingly share links with you. The above listing is only a part of good SEO, but by following it, you will get a head start that puts you quite a few steps ahead in the competition. SEO is an integral part of promoting your website on the web and just not to lose traction on the SERP’s, you should follow all these points. To make sure you are following the right path, always keep an eye over your ranking every now and then.